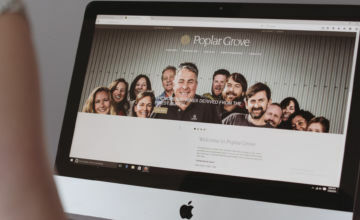 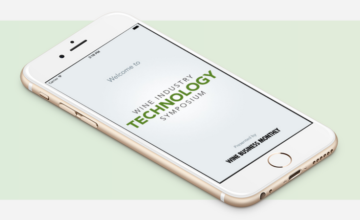 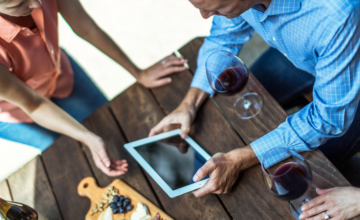 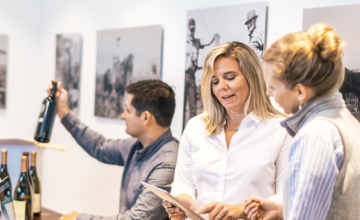 Learn about the benefits of using reservation management software in your tasting room. 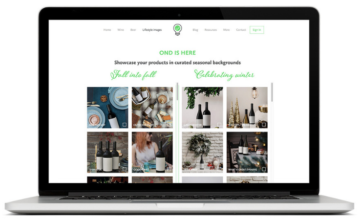 Looking to Grow Sophisticated Seller Wine Lifestyle Photography and Bottle Shots: What Options are There? 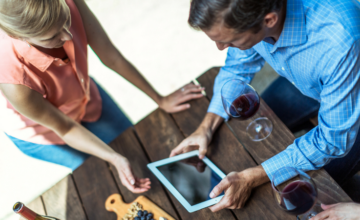 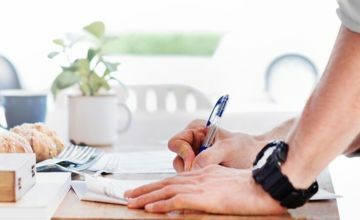 Tips for strategic content creation that offers your winery return on investment. 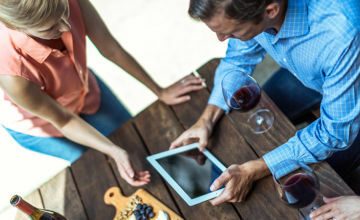 Learn the benefits of listing your winery experiences online for customers to book ahead of their visit. 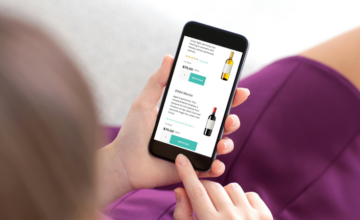 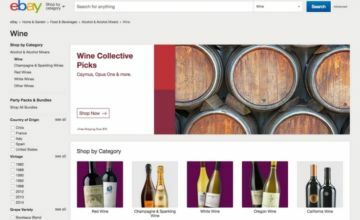 What your winery can learn from McKinsey & Company's research on subscription ecommerce trends.